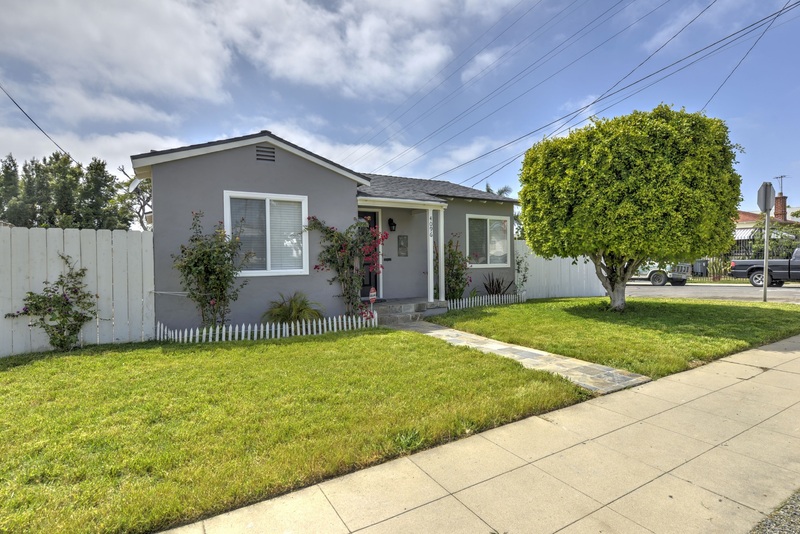 Cozy remodeled 2br home in North Park. Open living/dining room, ceiling fans in living/bedrooms. Tiled bathroom floors and shower. Kitchen boasts of granite counters, stainless appliances, recessed lighting and window view to yard. Extra storage in laundry room. Yard with crosscut patio, gas firepit, sunshade sail adorned with rope lights. Full fencing, double gate entry to yard. Off street parking in garage and side yard.